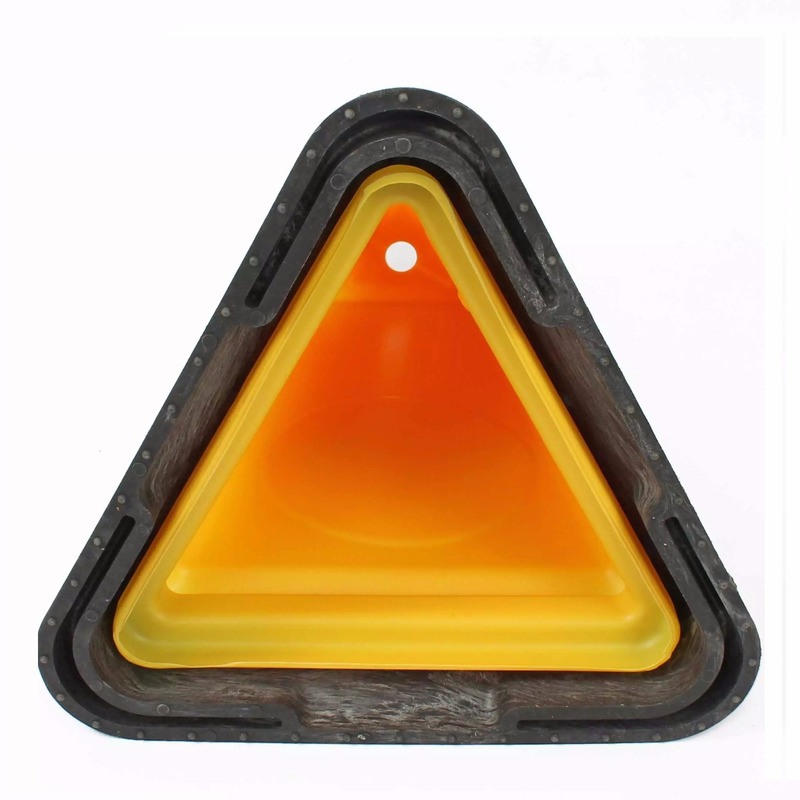 The JSP Triangular No Waiting Cone MK5 is the newest iteration on the traditional No Waiting Cone. A number of key improvements have been made to differentiate itself from other competing products. 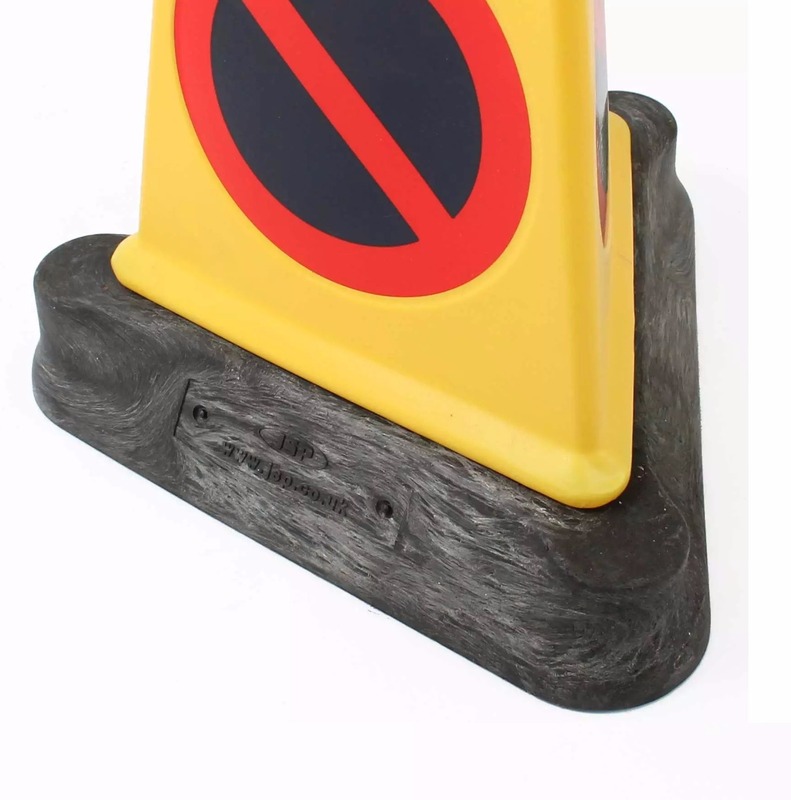 This new no waiting cone is extremely well built and very robust, having a slightly heavier base than some of the other no waiting cones we have seen. This makes it even more stable in windy conditions.